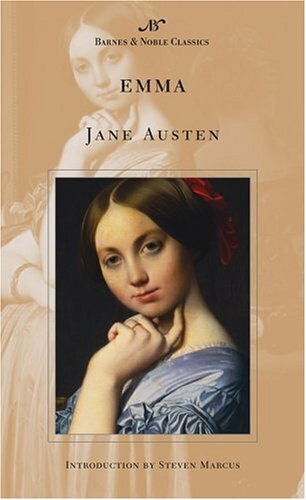 by Jane Austen | Literature & Fiction | This book has not been rated. Registered by solittletime, Portland, Maine, USA on August 23 , 2017. Pre-numbered label used for registration. Mass market paperback. Reserved for the 2017 One Word Title Release Challenge, hosted by booklady331. And the August Ultimate Challenge, whose theme is Books & BookCrossing, hosted by jumpingin. For BookCrosser Emma.